Lot Size: 7480 sq. ft. 68ft x 110ft "Rectangular"
CENTRAL LOCATION-1 BLOCK FROM HIGH SCHOOL - RECENT UPATES-This property is waiting for you! A perfect starter home or if you are looking to downsize, this 1965, 1048 sq ft home features 3 bedrooms and 1-4 pc bathroom on main, dining area, spacious living room and a perfect sized kitchen with plenty of cabinet & counter space. All appliances included. Seller has recently completed all drywalling on the main floor and flooring throughout, replaced picture window and dining room window. This is the perfect starter home. Increase your value as you go with property ! It is a sound home with potential to grow. What makes this property so appealing? It comes complete with an Energy Efficiency Evaluation Report which ensures the potential buyer that the steps have been taken to improve the energy efficiency of the home. EF furnace (2007), NG water heater (Dec 2014); central air, shingles in 2013, metal doors.Monthly Utility bills: SK Power $91/mo; SK Energy $100/mo (equalized); Water:$162 every 3 months. Concrete bsmt(no water seepage) Basement is undeveloped but does have a new 100 amp electrical panel installed, plumbing for the installation of a bathroom. Double concrete drive, garden area. this property is waiting for you! Call your listing agents today to book your personal viewing. 1 block from High School, across the street is: Community Centre, Arena, Curling Rink, baseball diamonds, football field, aquatic centre, golf course, camping & much more!! 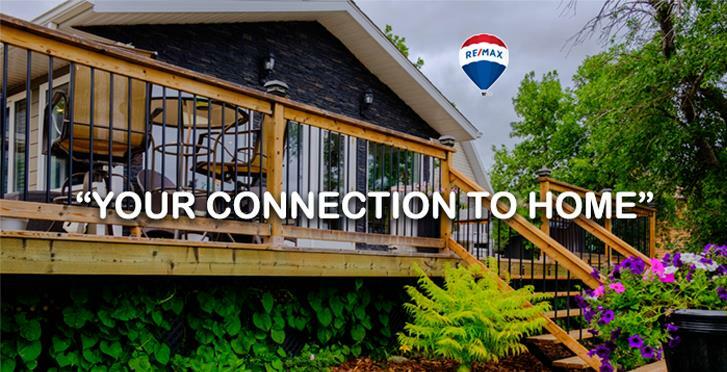 Connect with your listing agent for full details on this property today !